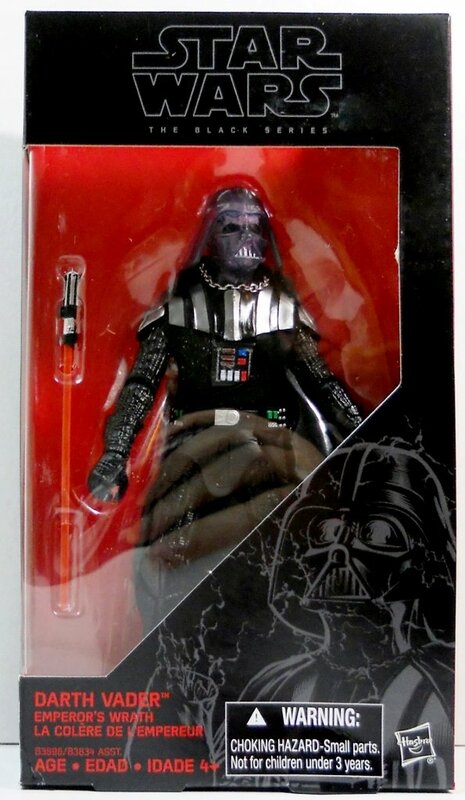 Star Wars Exclusive The Black Series highly articulated 6 inch figure from the Return of the Jedi, has the translucent mask with a visible skull underneath it, as well as an exclusive removable hand. 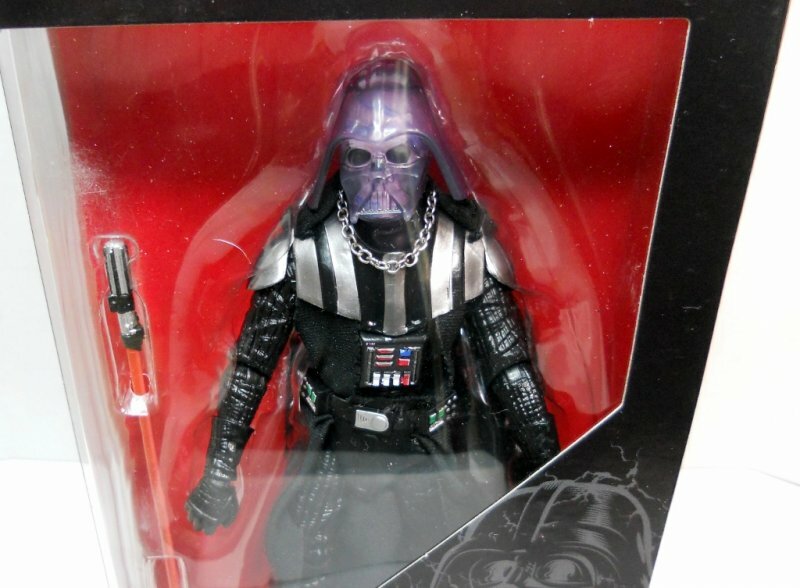 Figure comes with lightsaber accessory. 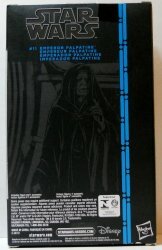 The Black Series highly articulated 6 inch figure from the Return of the Jedi, has the translucent mask with a visible skull underneath it, as well as an exclusive removable hand. 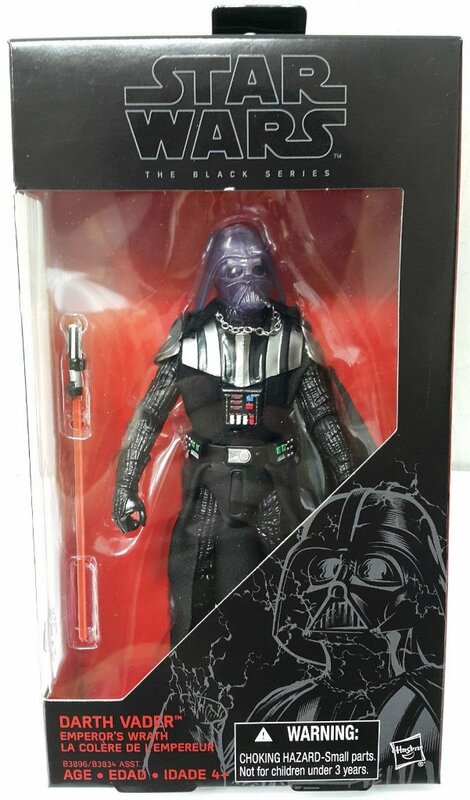 Figure comes with lightsaber accessory. 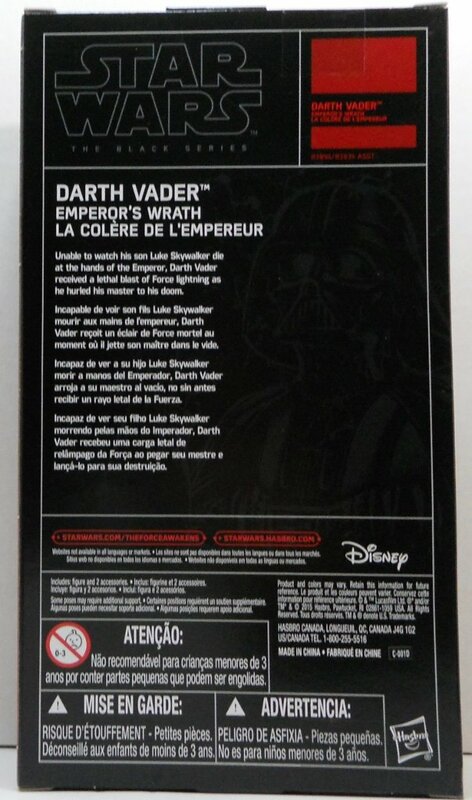 Condition: New, original packaging, some scuffing on box. Ships free by USPS first class.